Lester W Blakley passed away peacefully on June 21, 2018, after a long battle with dementia and complications from infections. He was 86. He was born in Delight, Arkansas on August 18, 1931. His family moved to Oakland, California where Les graduated from Castlemont High School and after graduation, he proudly served in the US Army (1951-1953) during the Korean War with a rank of SFC. He received the following accommodations: Korean Service Medal, Combat Infantry Badge, UN Service Medal, 1 Bronze Service Star and 1 OS Bar. Les was very proud of his service time and enjoyed sharing his stories. He married his first wife, Lorraine, in 1953 in Reno, Nevada and they raised four children in Hayward, California. He was a little league manager and coached all of his sons. He and Lorraine divorced in 1972 and he married Shirley Lillian Keifer in 1983. He and Shirley, along with his best friend, Bob Dyer, opened USave Liquors in Grass Valley in the early 1980’s. After closing the business, he managed the Station House liquor store in Grass Valley for many years until his retirement. 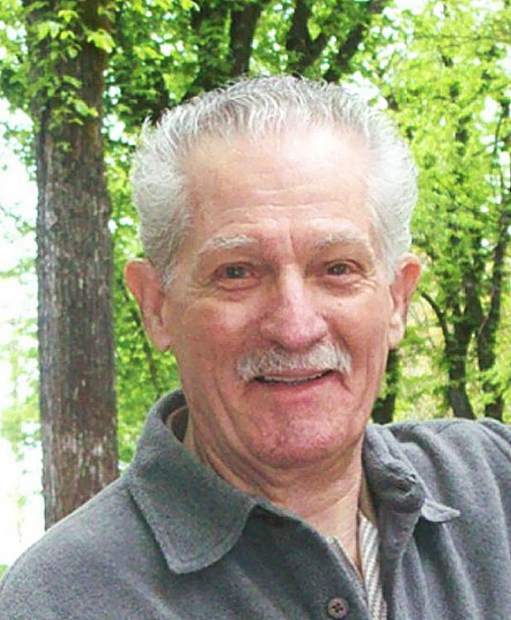 Les is survived by his oldest son, David (Diane) Blakley of Grass Valley, California; his youngest son, Jeffrey Blakley of Fresno, California; and daughter, Sheri (Robert) Jackson of Livermore, California; stepdaughters; Victoria Keifer and Kimberly Menhams of Grass Valley, California; Ginger (Jerry) Storelli of Clovis, California; and Miranda (Chris) Pompei of Lewistown, Montana; as well as eight grandchildren and 12 great-grandchildren. Lester is preceded in death by his parents Luther and Hazel Damaris Blakley; his wife, Shirley; his second son, Donald Richard Blakley; brother Thurston Richard Blakley; and sister Rena Hernandez. He enjoyed sports, gardening, playing pool and cards, get-togethers with family as well as caring for his many loved pets over the years. He was a very charming man who was loved and will be greatly missed. A graveside service will be held at 11 a.m., on July 17, 2018, the Sacramento Valley National Cemetery in Dixon. In lieu of flowers, please make a donation to the Alzheimer’s Association or Animal Save, Grass Valley. Arrangements are directed by Chapel of Angels Mortuary.